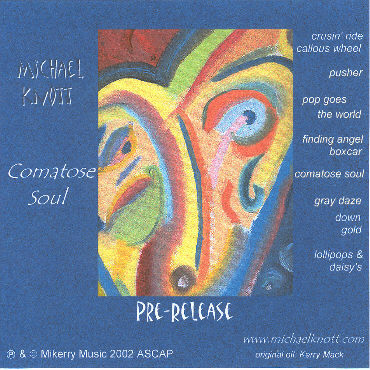 The original pre-release of Comatose Soul. This release was a limited edition, signed and hand numbered CD (only 500 copies made). All of the songs on this release made it on to the final release, but in a different order. Extra songs were also added to the final release.